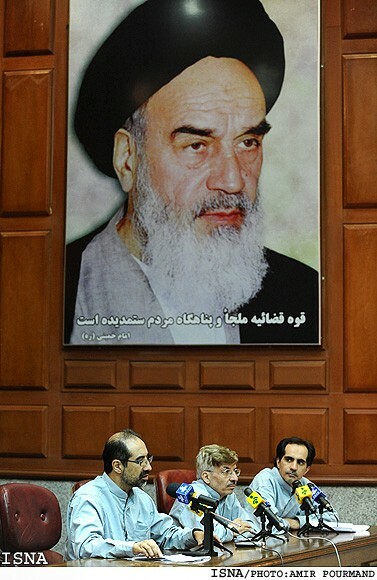 The trial has begun in Iran of a number of senior opposition figures following June's disputed presidential election, according to a report by BBC. 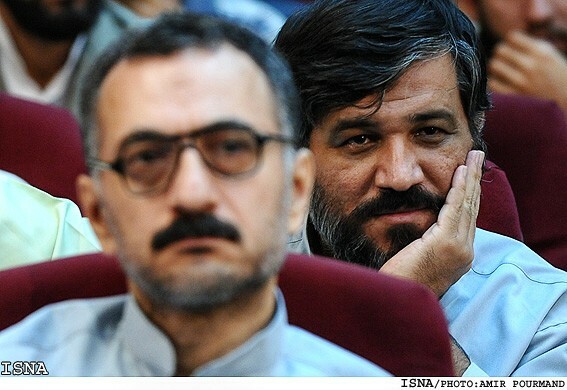 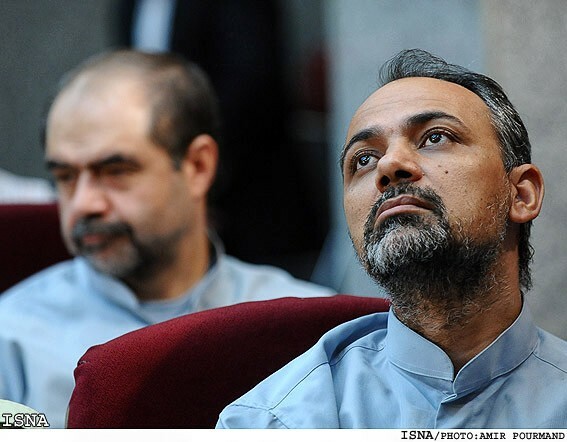 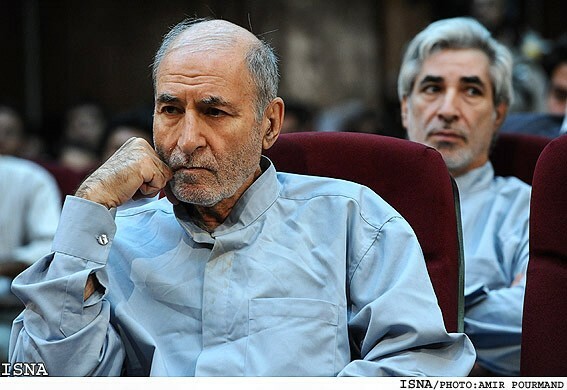 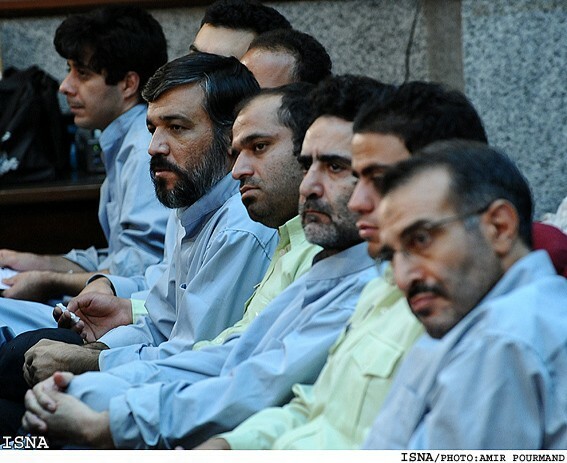 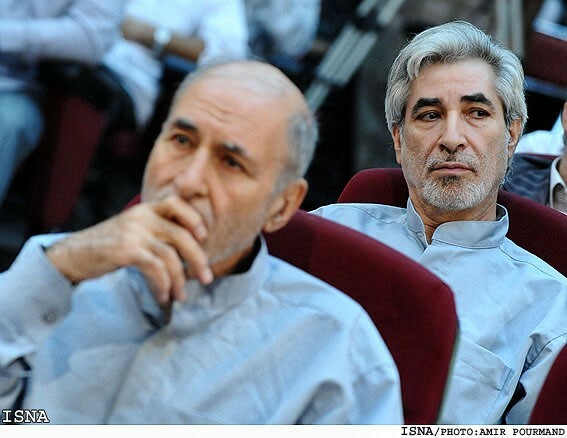 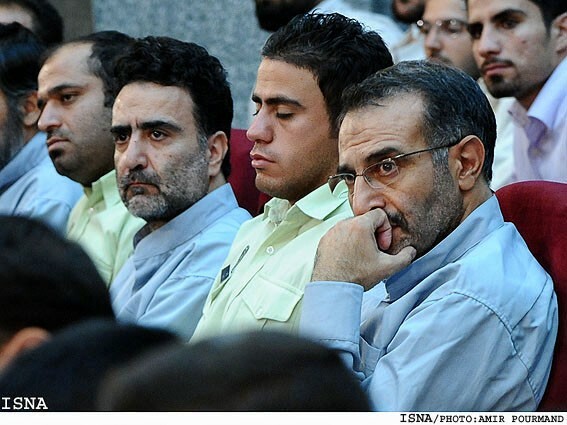 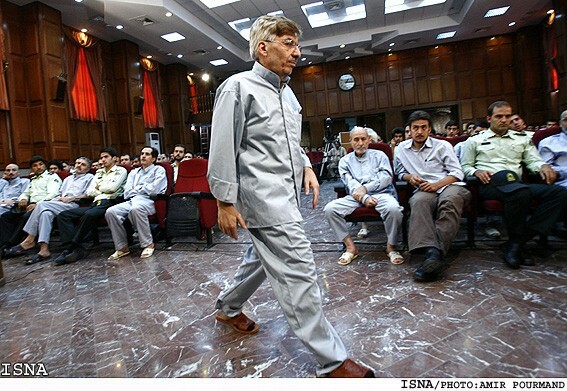 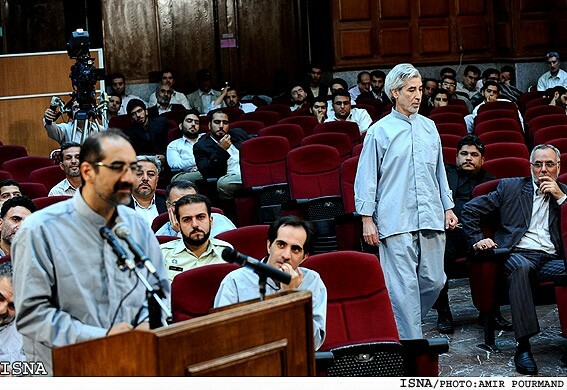 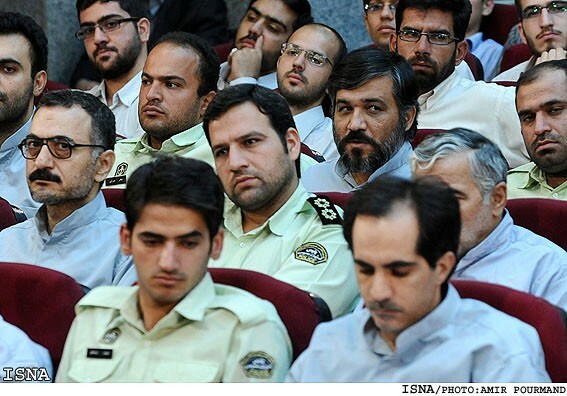 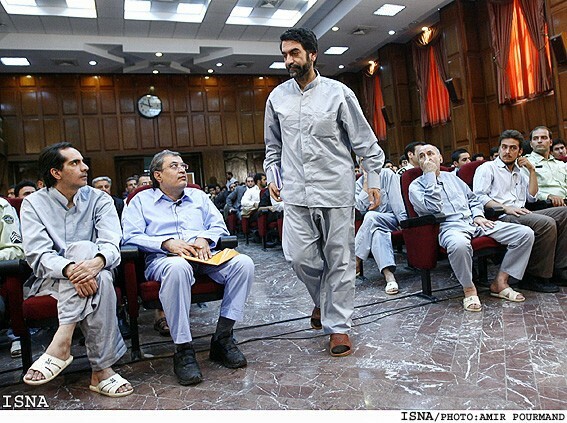 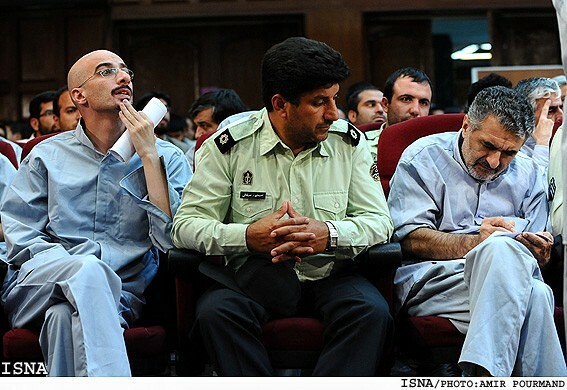 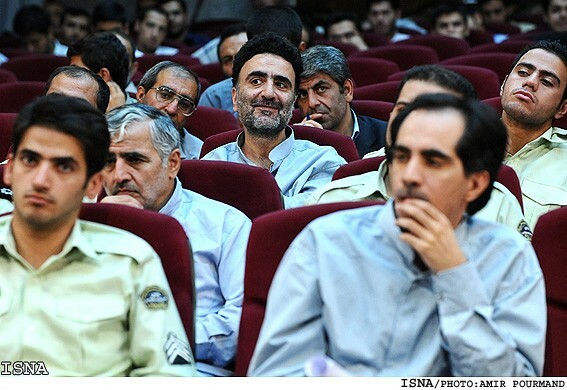 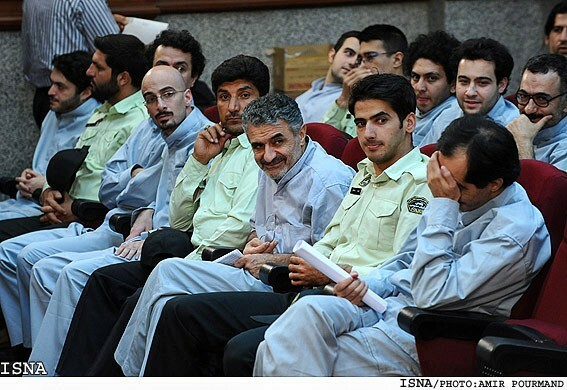 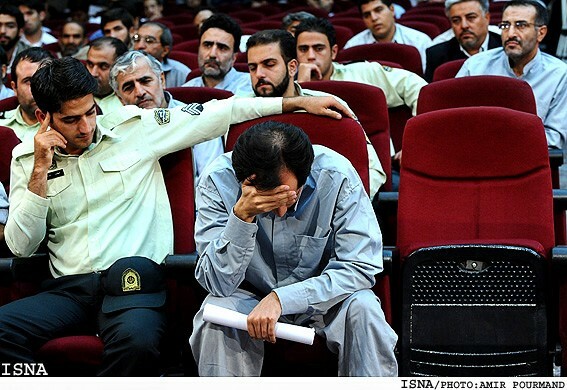 The defendants, who include former ministers in the 1997-2005 Khatami government, are accused of conspiring with foreign powers to organize unrest. 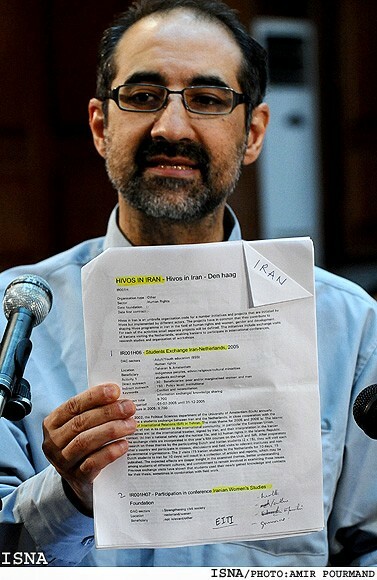 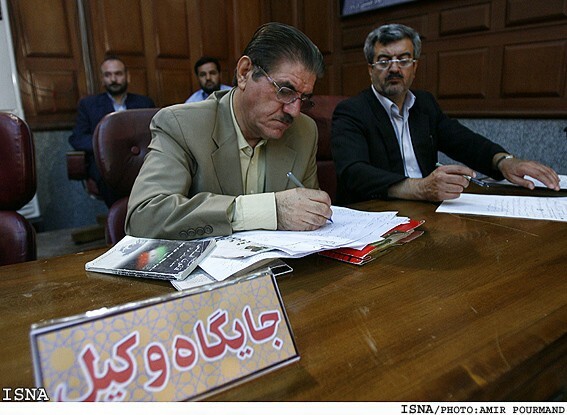 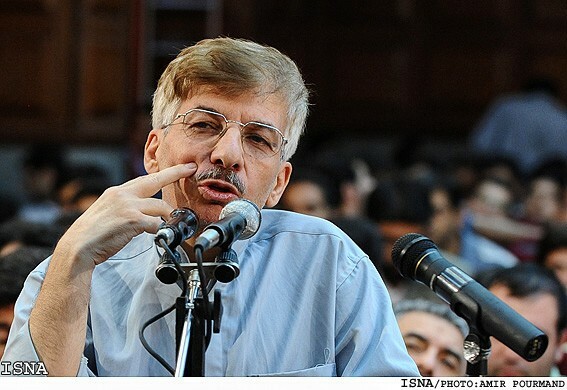 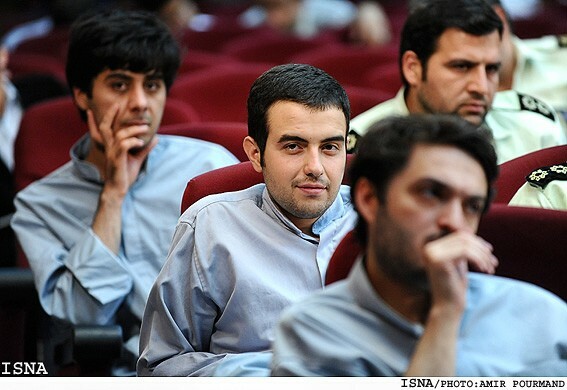 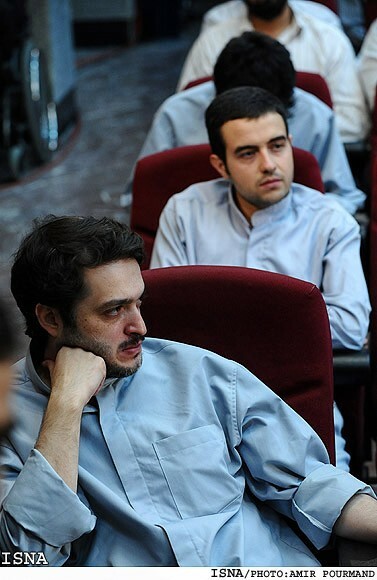 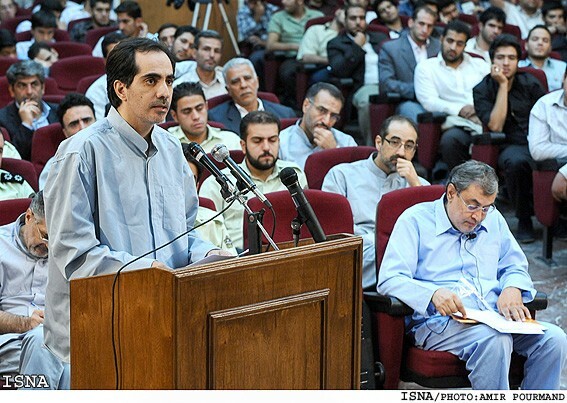 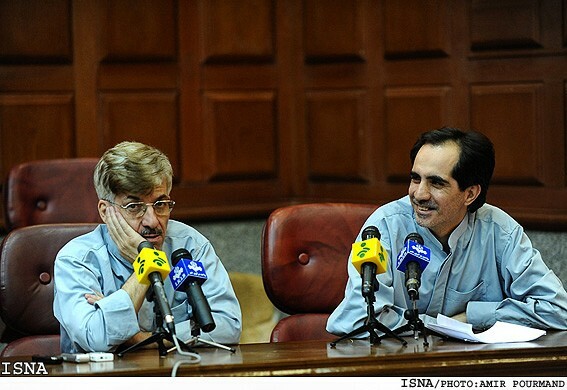 One leading reformist, Saeed Hajjarian, apologised for his "grave mistakes". 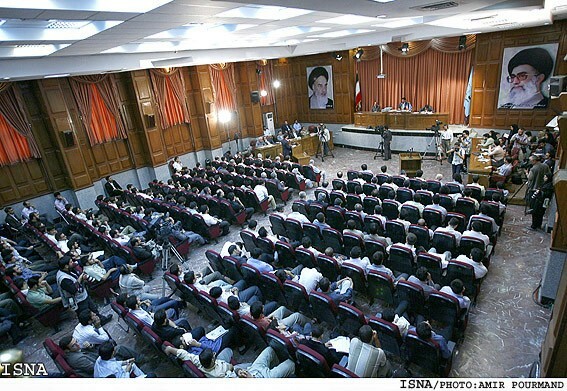 The court proceedings are open only to Iranian news agencies and have been denounced as "show trials" by opposition leaders. 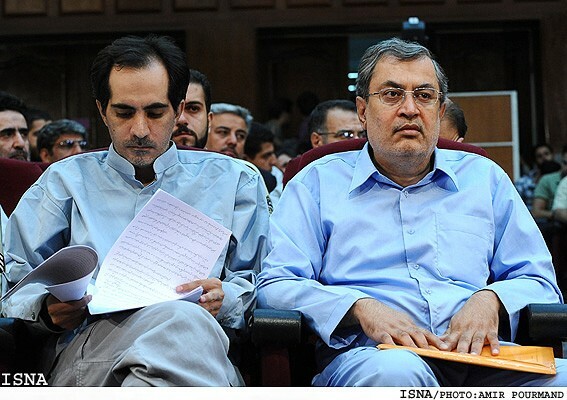 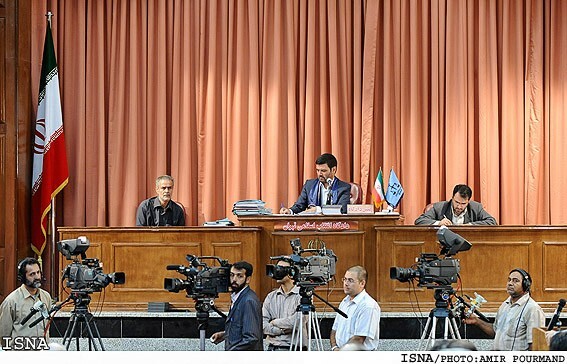 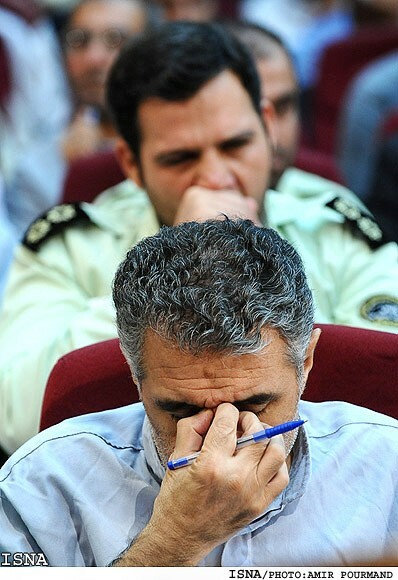 The 20 people in the dock on Tuesday included former Deputy Interior Minister Mostafa Tajzadeh, former Deputy Foreign Minister Mohsen Aminzadeh and former government spokesman Abdollah Ramezanzadeh, reports said. 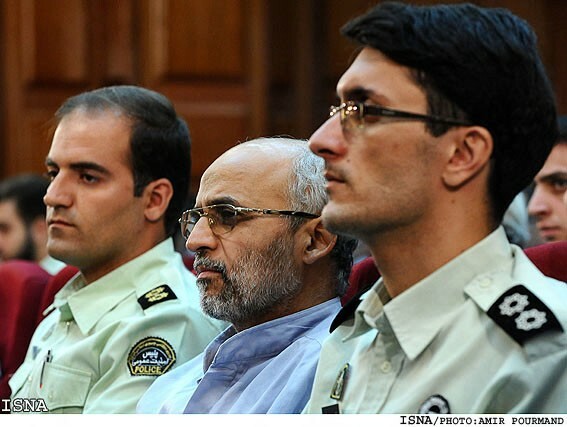 Also on trial is leading economist Saeed Leylaz and Kian Tajbaksh, an Iranian-American.